When a hometown friendship turns into a romance, the big day is filled with two lifetimes of shared memories. While Tiffany Broughton and Jonathan Seppenfield are both from Shelbyville and had mutual friends who hung out together, the two never truly connected until their sophomore year at the University of Kentucky. It all started after he invited her over one night for dinner. “We’ve spent just about every day together since then,” says Tiffany. “We should have known being ‘just friends’ wasn’t in the cards for us, and I am so thankful for that. The adventure began. With both of them being from same hometown, having a venue that was convenient for both families was important. 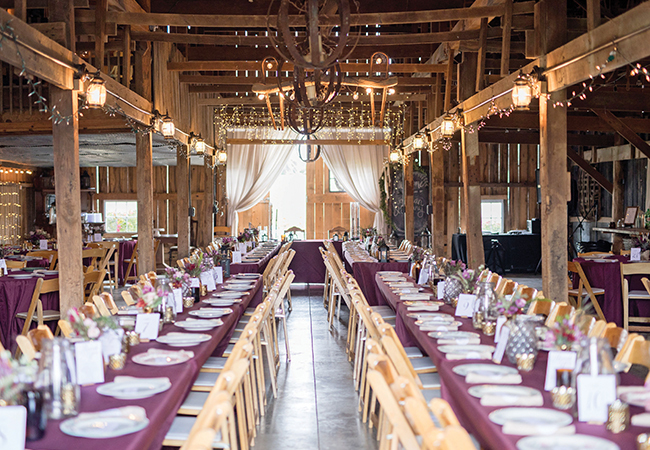 Tiffany also knew she had always wanted a barn wedding; someplace where they could still have beautiful décor and a semi-formal celebration. 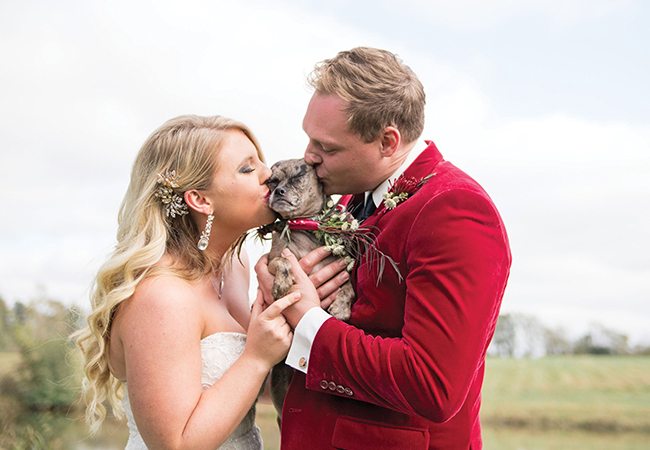 They selected Eden Springs Farmstead, which offered a bucolic but elegant setting that fit the bride’s vision. 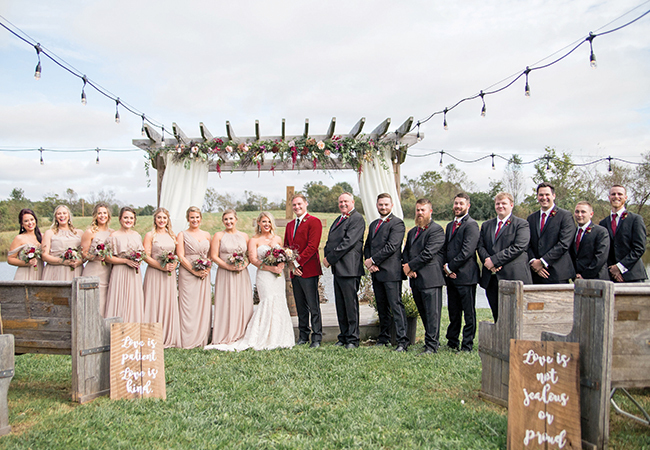 “I couldn’t have asked for a better team of vendors! Everything was amazing and worked so well together,” says Tiffany. 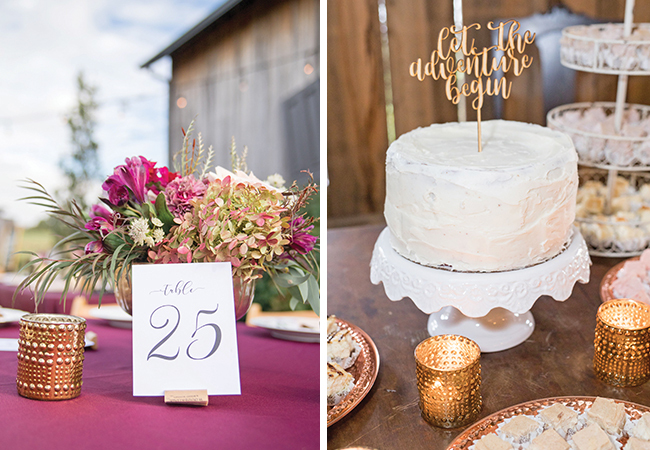 “After the wedding people raved about the food, drinks, flowers, cake, etc. "The fondest memory I have is reading our vows. We wrote our own vows and hearing Jonathan read his was so special. Walking down the aisle with my father, then Jonathan’s and my first dance were two things I’ve dreamed about since I was little." "Enjoy it. Wedding planning is hard and stressful but seeing it all come together was something I will never forget. People will always have an opinion, but it’s so important to remember that it is yours and your fiancé’s day. Don’t let anyone change or take away things that mean the most to you and your relationship." The best compliment the couple received? “That our wedding was so ‘us!’” she says. The two wanted to represent their relationship throughout the entire day, so they chose vendors who could accommodate that. Live music has been a constant in their relationship, so they chose a live band. A typical date night for them was Mexican food and margaritas, so they chose to do a fajita bar and frozen margaritas. Neither of them loves cake, but both love cheesecake, so they had mini cheesecakes in six different flavors with toppings to add. On the tables, amber beer bottles (cut off at the neck) held candles. 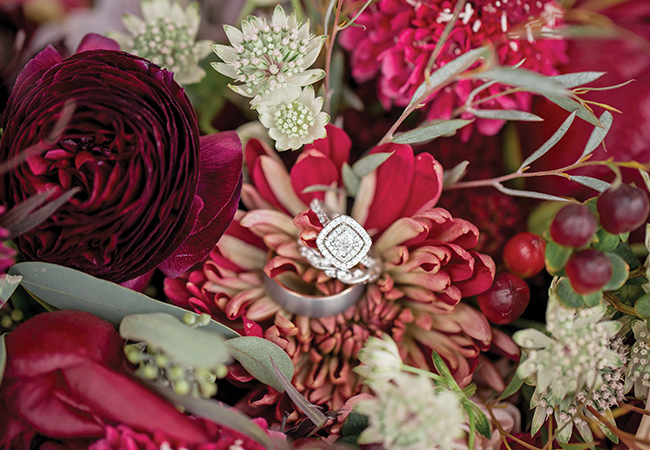 There were bits and pieces of their relationship sprinkled throughout both the ceremony and the reception.